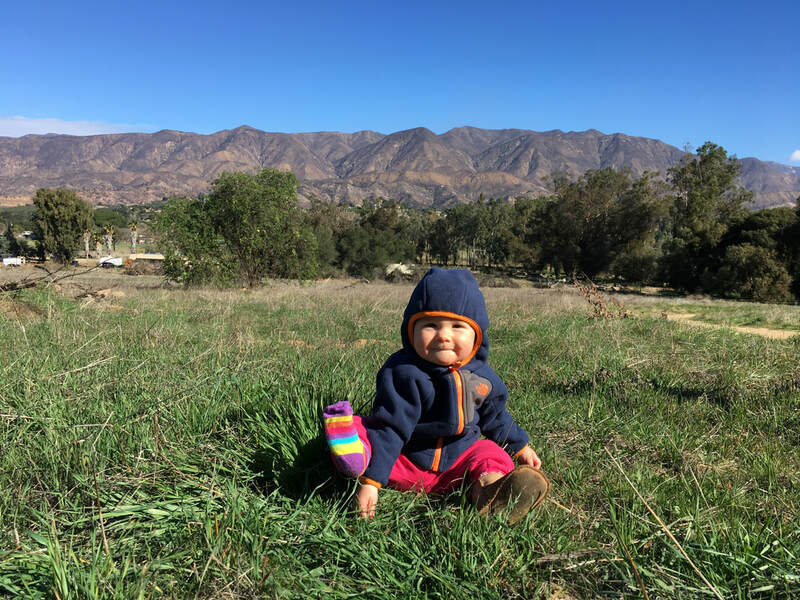 We are a family who loves exploring Ojai's outdoors. 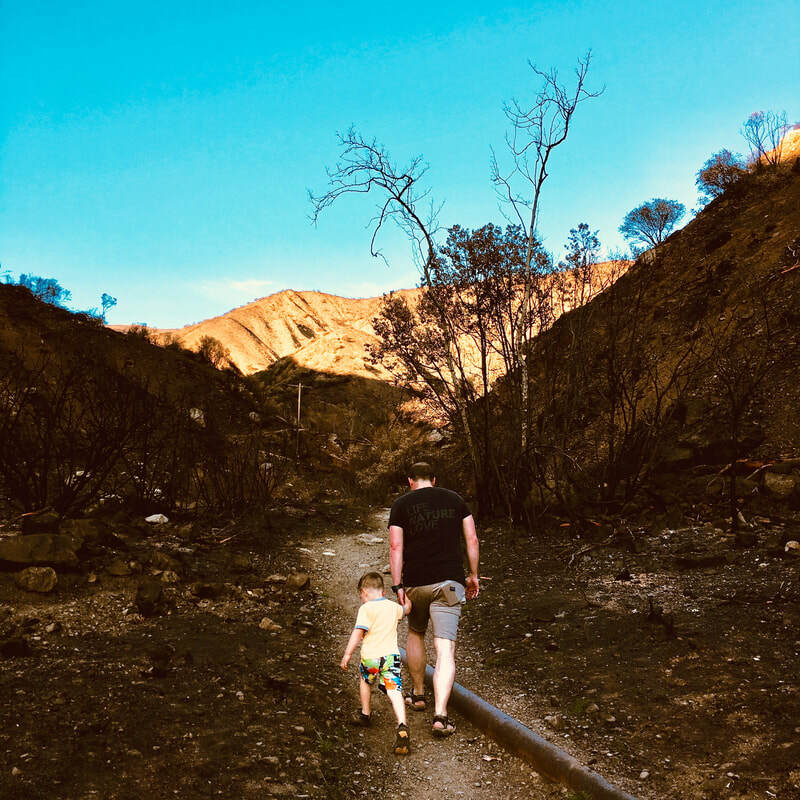 Upon returning in January we visiting hiking spots we had frequented with mixed emotions: bewilderment and sadness, and sorrow to gratitude and we discovered newfound beauty and appreciation. 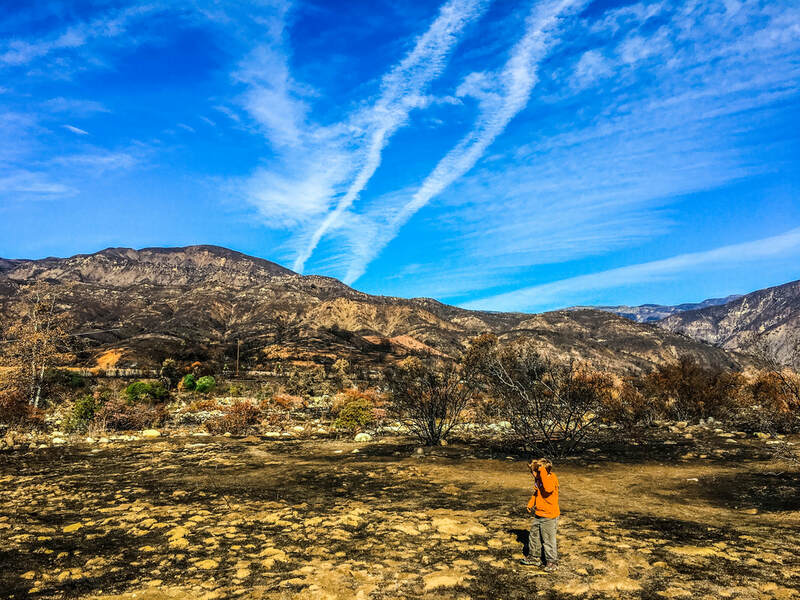 Shown here: Horn Canyon and the Meadow Preserve.